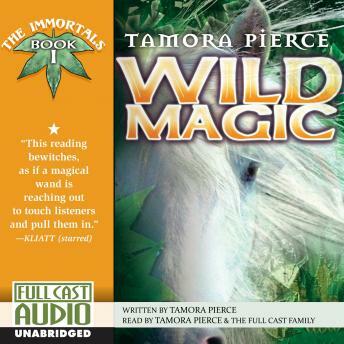 This first volume of the Immortals Quartet tells the adventures of Daine, a young girl who is on the edge of discovering her own magic, and her strange connection to the animal world. This brilliant fantasy will sweep listeners into the richly imagined world of Tortall. Love this author and all of her wonderful stories.